ALBANY, GA (WALB) - The Albany YMCA is looking for volunteers for its annual Chili Run this weekend. The YMCA needs individuals and groups to help support the annual fundraising event. Volunteers are needed to help work the water stations and run stations. 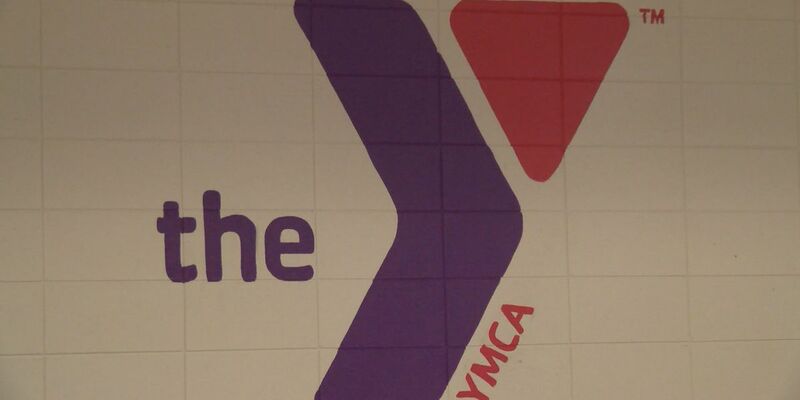 Those interested in volunteering are encouraged to go to the YMCA and put their name on the volunteer list. Kenneth Douglas, chief development officer, said this is one of their biggest fundraisers of the year. “Anything that the YMCA does, anything that we do in the public as far as any fundraising, all the money eventually comes back here. So that we can help our programs especially for our youth programs," said Douglas. The Chili Run will start at 7 a.m., Saturday and end around noon.